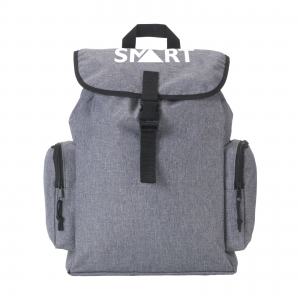 Trendy backpack made of woven 190 T polyester. 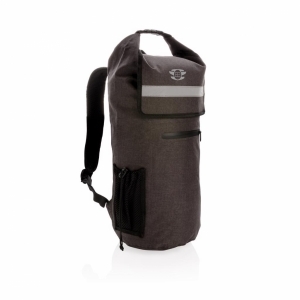 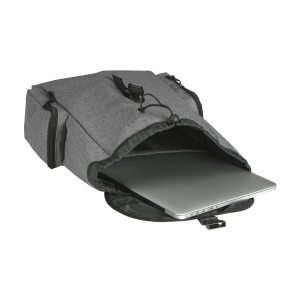 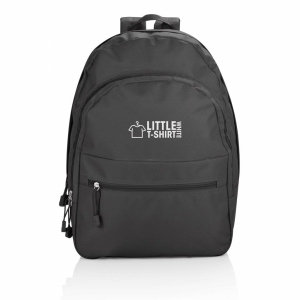 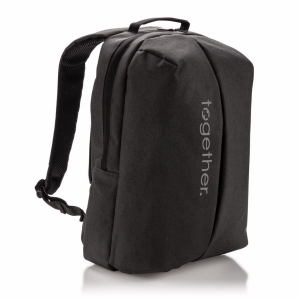 With generous main compartment with drawstring, separate foam protective compartment for safely transporting a laptop (up to 17"), two zipper compartments and plastic buckle. 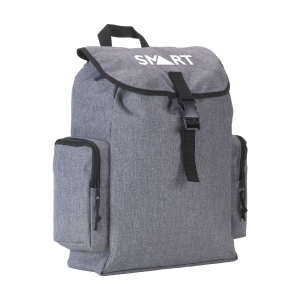 Wear comfortable thanks to the foam back and padded, adjustable shoulder straps. 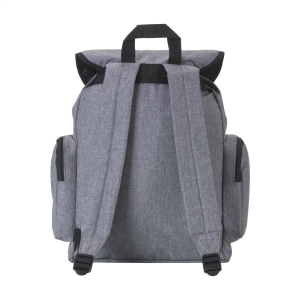 To order an unprinted Express backpack, please complete the details below.